Yes, I know you can't see a lighthouse in this photograph! 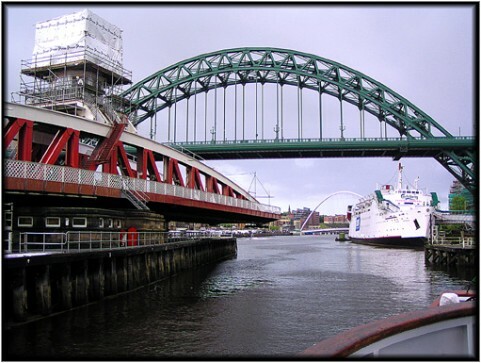 But you'll just have to take my word for it - inside the square canvas screens on top of the swing bridge in the left of shot there is a light! It was obviously undergoing maintenance on the day that I took this image, but some day I will go back and get a decent photograph of it.